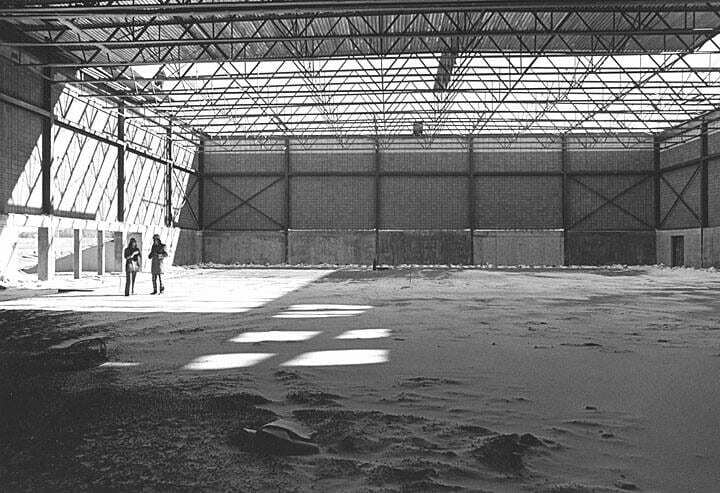 Forty years ago, April 1975, marked the groundbreaking for the first physical education center for UWGB. For approximately the first seven years of campus history, sports facilities at various locations in Green Bay were used. The planning for a new sports center did not come easy. Campus and state officials did not agree on the need for a physical education building. Campus administrators sought approval from the state for construction of the Phoenix Sport Center which would provide a place for physical education instruction; indoor recreation; intramural programs; and intercollegiate athletics. The initial proposals called for a facility that would lead to the intercollegiate sports of gymnastics, water polo, handball, diving and swimming, and wrestling. Eventually the request was approved by the state with a thirty percent budget reduction from the original proposal, which required modifying certain design elements. 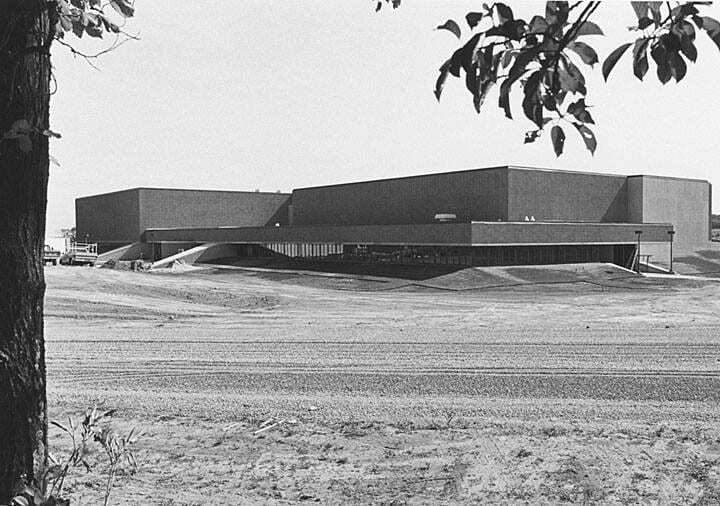 Thirty years later, in 2005, the groundbreaking was held for the present Kress Events Center which was built around the Phoenix Sports Center, incorporating the original gym into the new design. This content was originally posted by the UW-Green Bay Archives and Area Research Center to their facebook page on Thursday, April 2, 2015. View the original Facebook post. This entry was posted in Throwback Thursdays and tagged #tbt, Kress Events Center, Phoenix Sports Center, Throwback Thursday on April 6, 2015 by Kimberly Vlies. Posts tagged "Phoenix Sports Center"